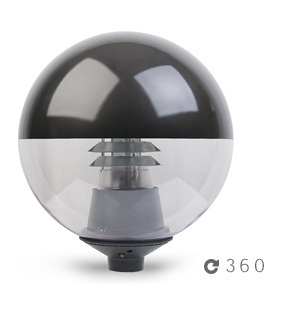 6000K (CW) and 4000K (NW) colour temperature options. 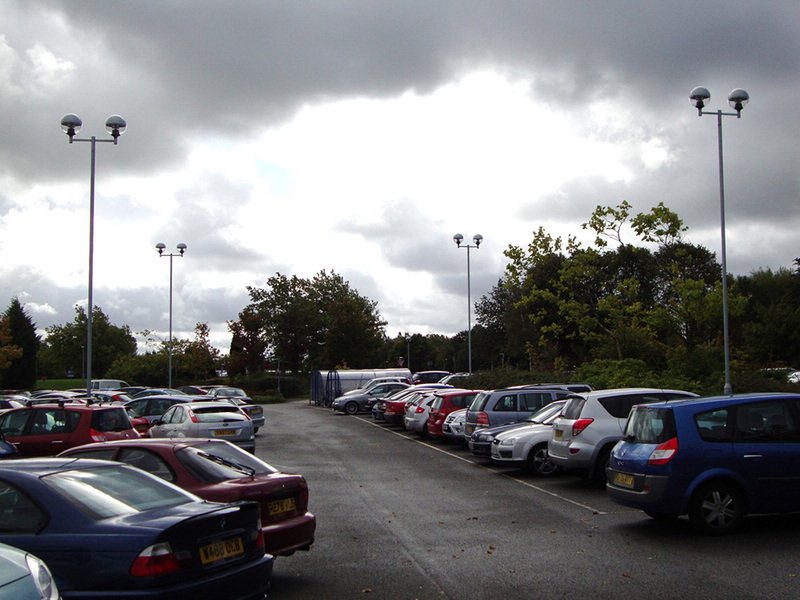 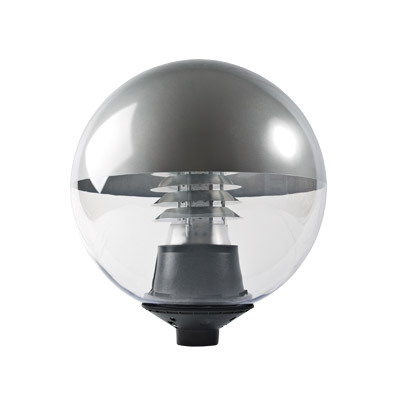 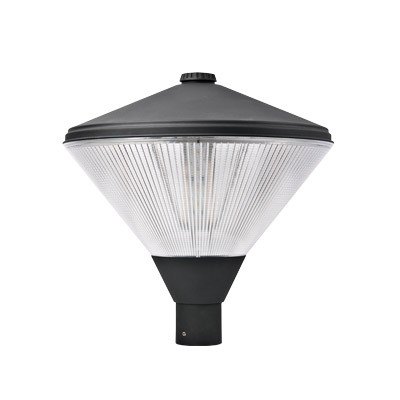 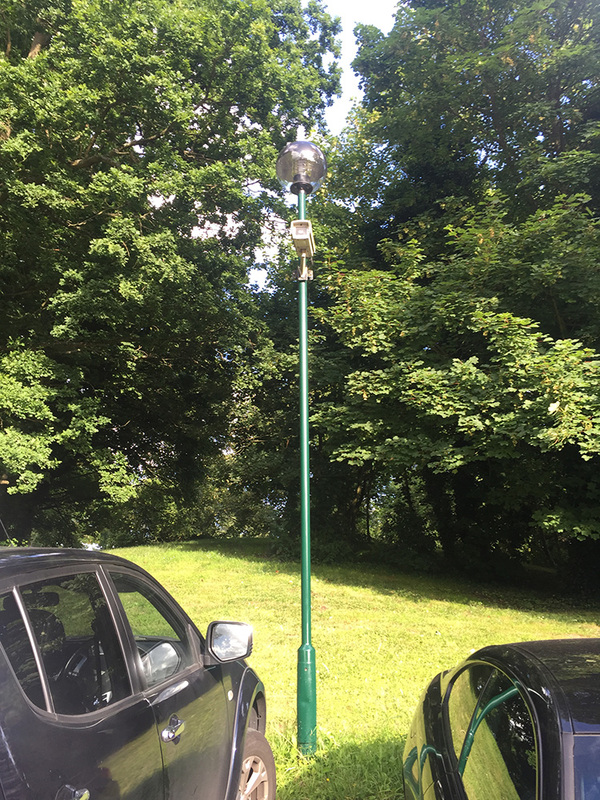 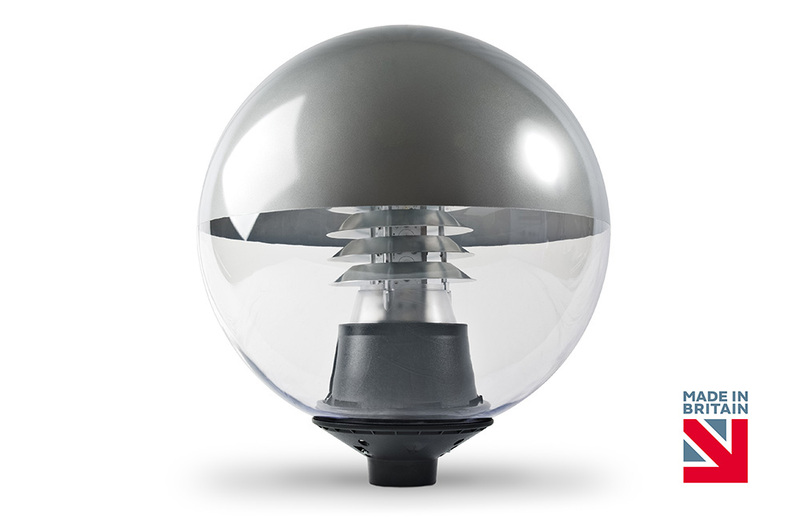 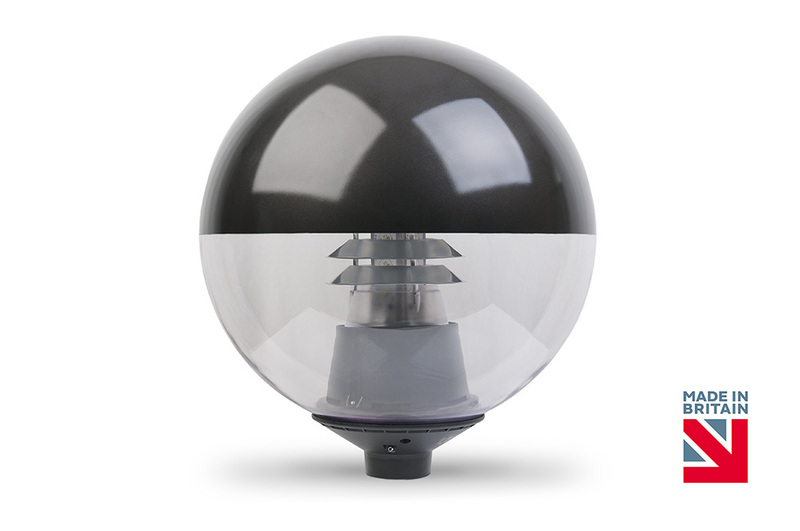 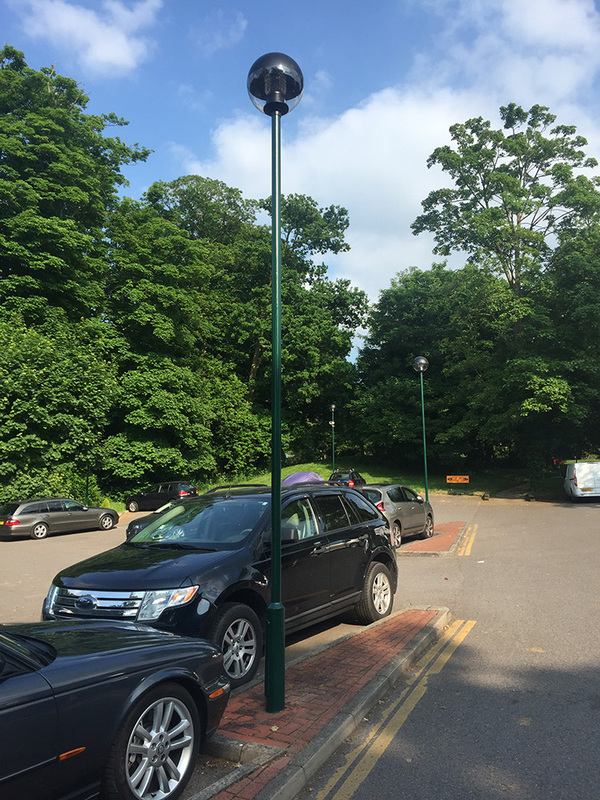 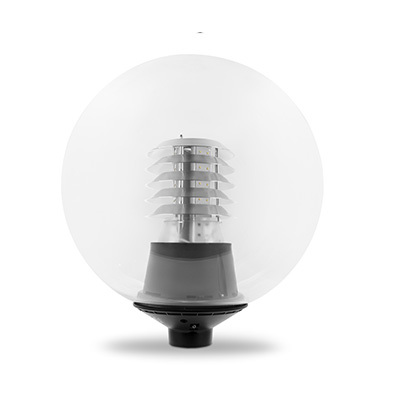 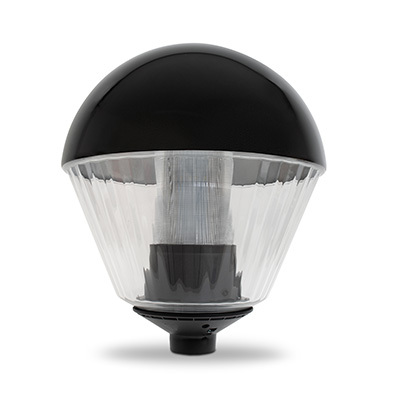 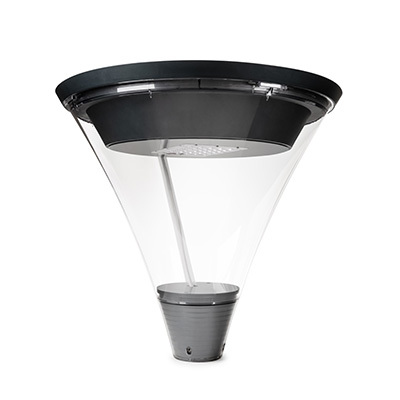 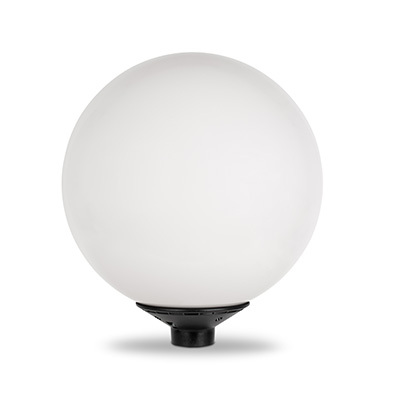 IP65 LED Post Top with aluminium louvre stack and featuring a coated black upper canopy - Size: ø500mm x 557mm. 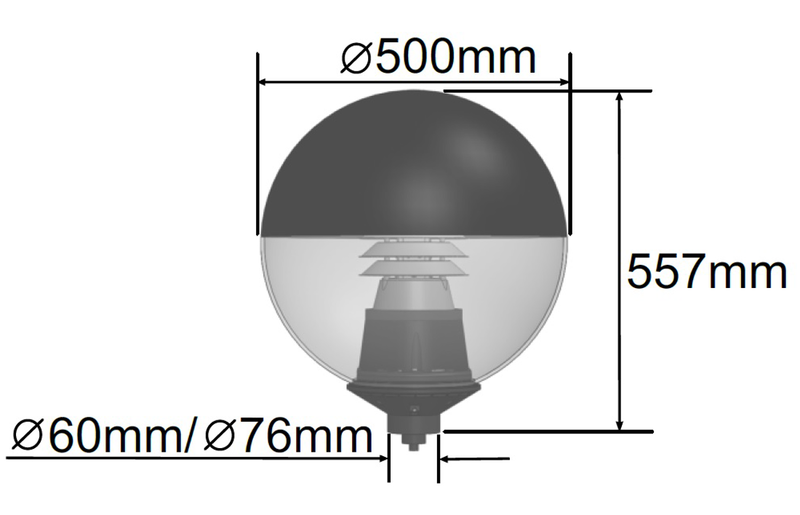 60W with 6,000lm LED rating and minimum Luminaire Flux of 5,550m from [4000K / 6000K] LEDs and [Osram / Dali] LED driver. 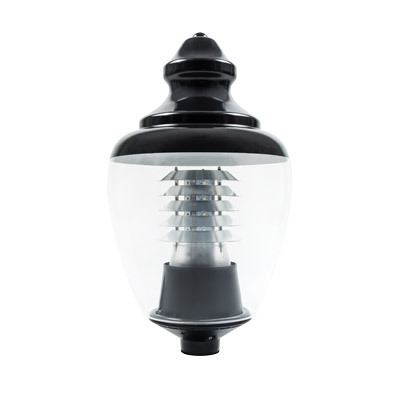 To contain [Mini Photocell]. 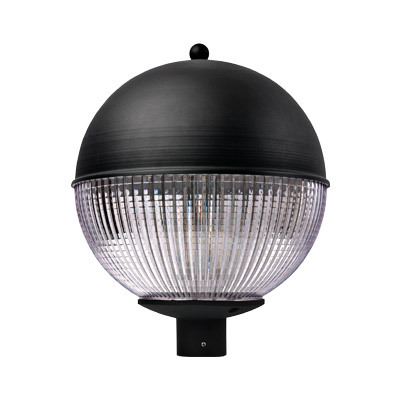 As Gemma Lighting - Jaguar.